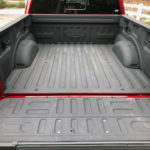 It’s the best selling pickup for 39 years. 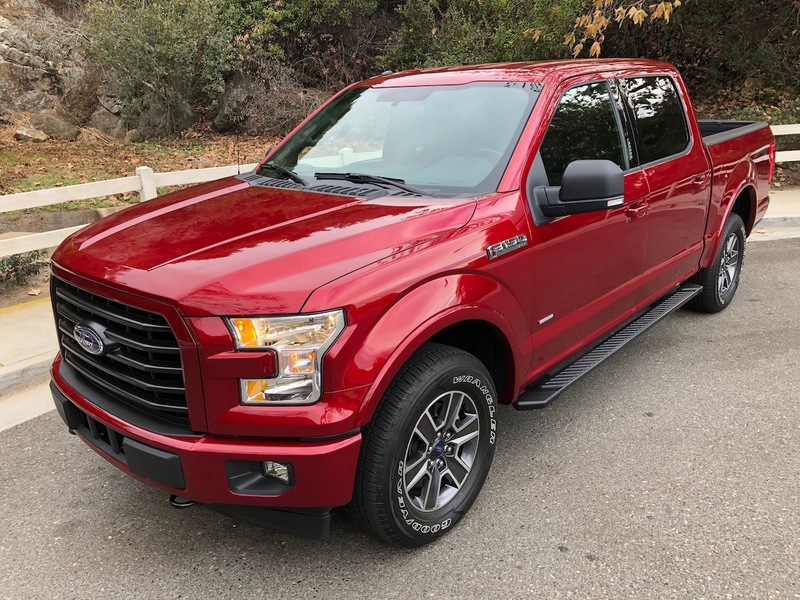 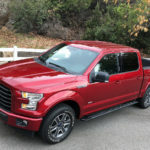 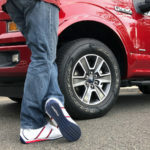 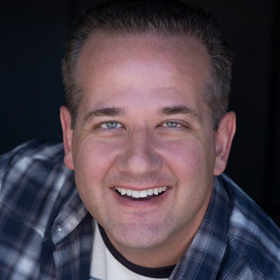 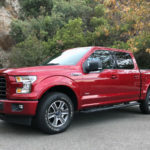 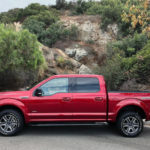 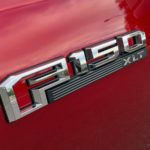 I’ve test driven the 2015 F-150 EcoBoost, the 2015 F-150 V8, the 2016 F-150 V6, and my daily driver is a 12-year-old 2005 F-150 V8, which is actually my third-owned Ford truck. 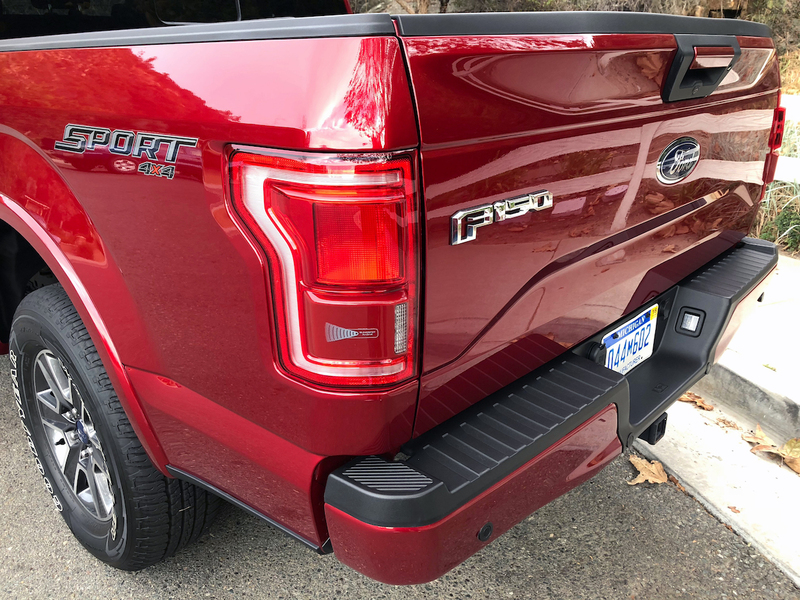 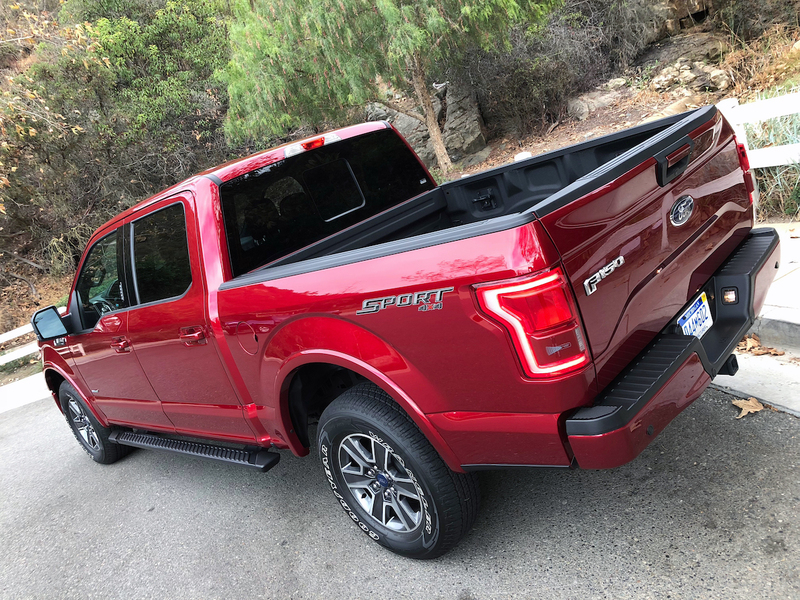 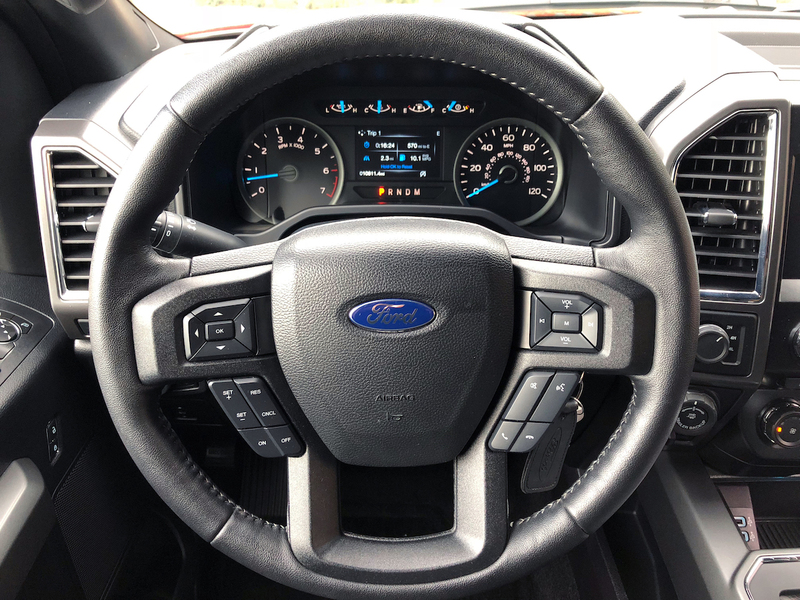 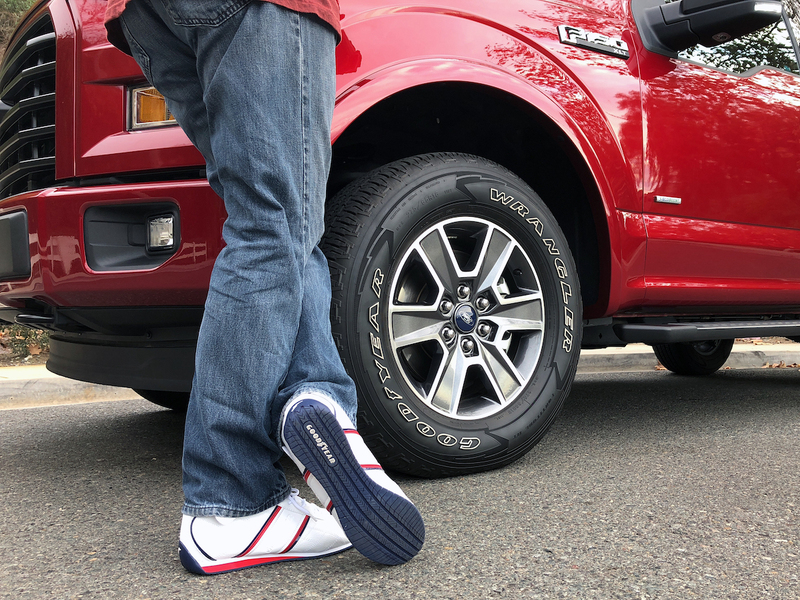 I’m no spring chicken when it comes to America’s greatest, so it’s safe to say that when I have the opportunity to drive Ford’s latest every year, I am filled with anticipation as to what’s new, and every time it’s hard to give the keys back. 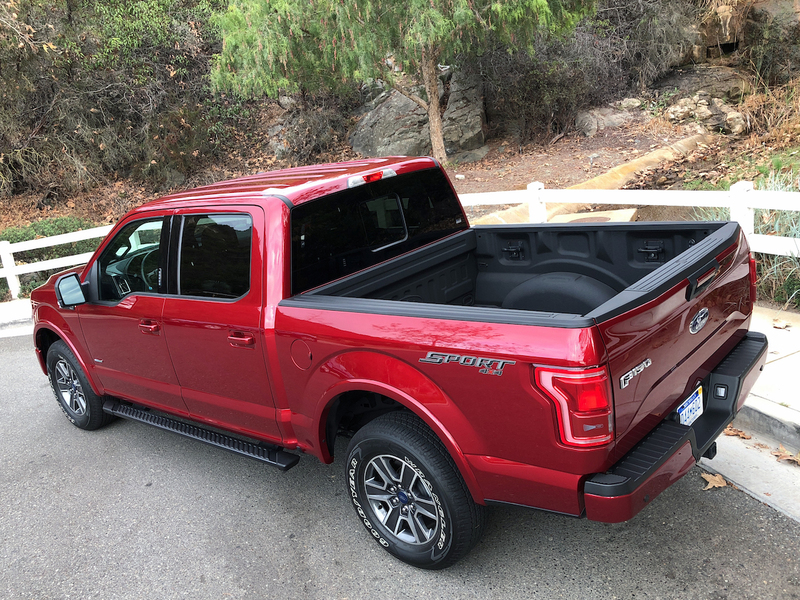 With that said, I took the keys from Ford to a 2017 model and as you’d expect, I didn’t want to give them back. 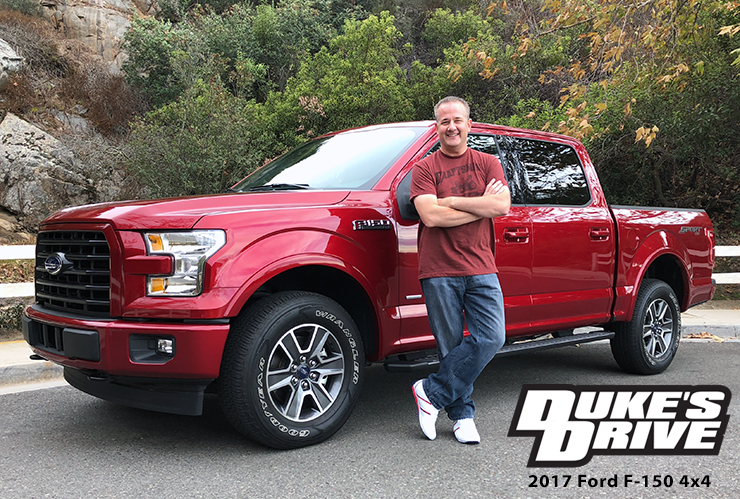 Welcome to the 2017 Ford F-150 4×4 SuperCrew 3.5L EcoBoost edition of Duke’s Drive. 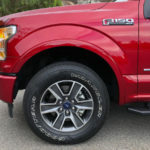 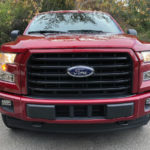 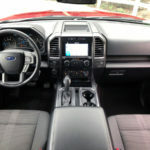 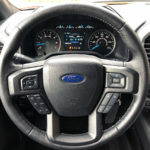 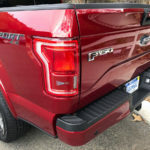 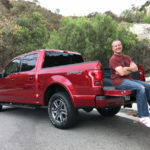 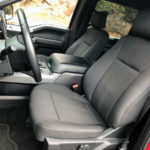 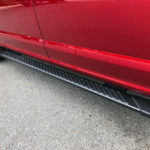 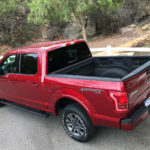 If you’ve read my previous reviews (linked above) you’ll quickly learn that with each model year of Ford’s winning vehicle, they make a lot of changes. 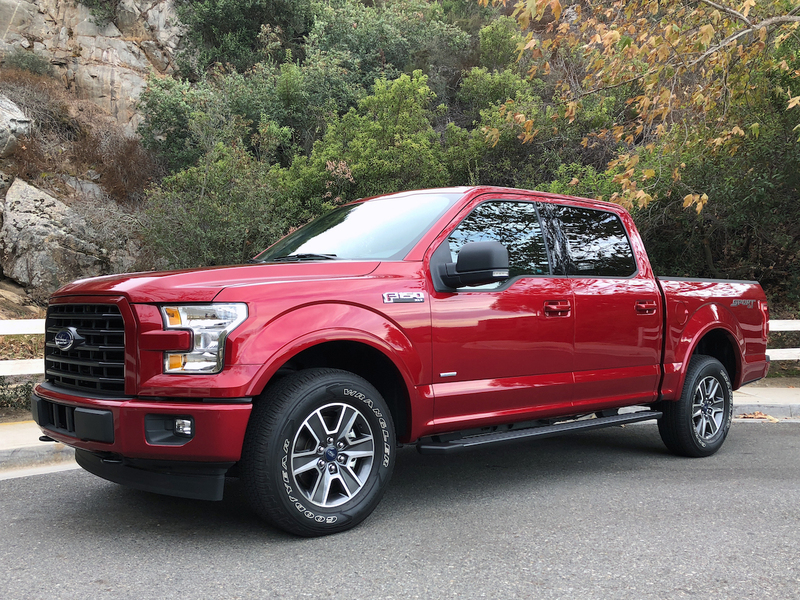 For 2017, there is the new 3.5L V6 EcoBoost engine with 30 more ft-lbs of torque and an automatic stop/start engine feature ($2,095), a 10 speed transmission ($500), and more. It tops out at 375 HP, and 470 ft-lbs of torque. 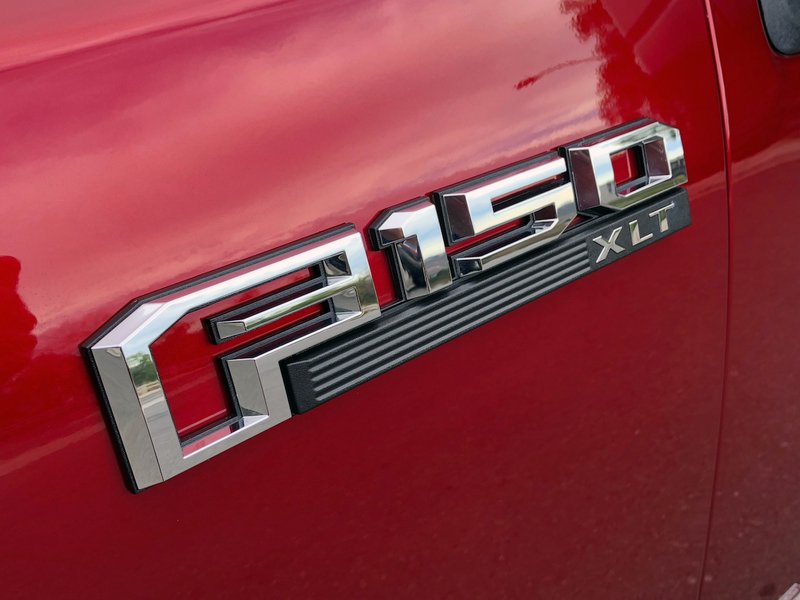 As with all EcoBoost V6 options for the F-150 you have to ask… does it have the power and the sound of a V8? 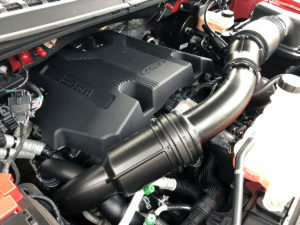 The power, yes. 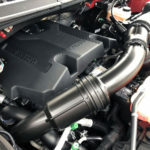 The sound, well… I think they’re still working on that. 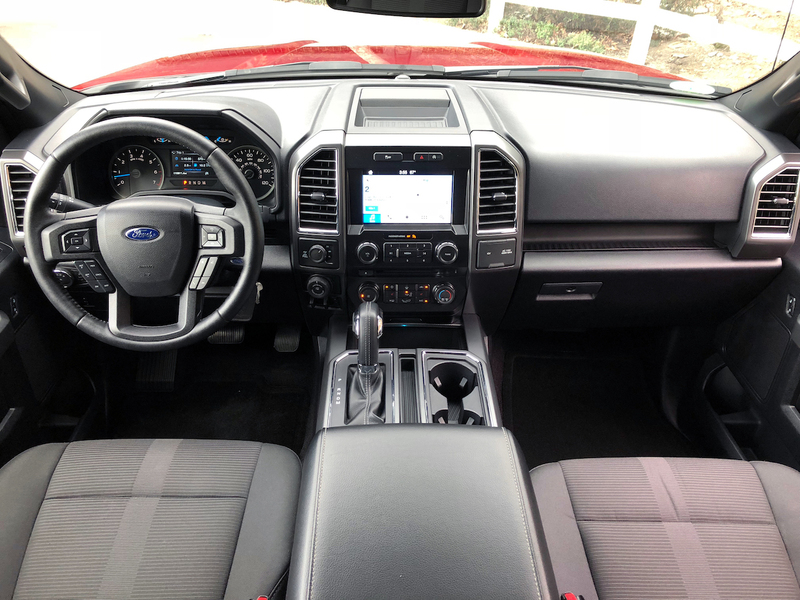 But you have to trade off fuel efficiency for something, and in this case it is that V8 sound. With 20 MPG (17 city, 23 highway), I’ll let you decide. 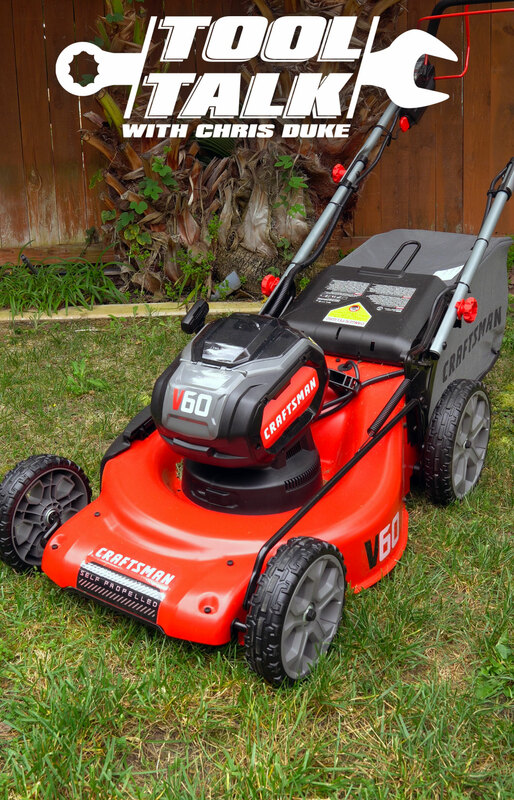 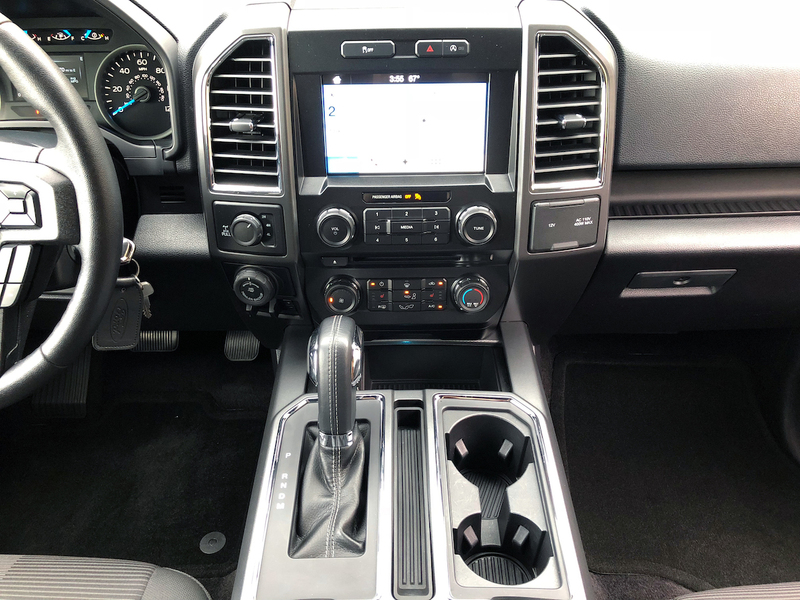 The 10-speed transmission is smooth as butter. 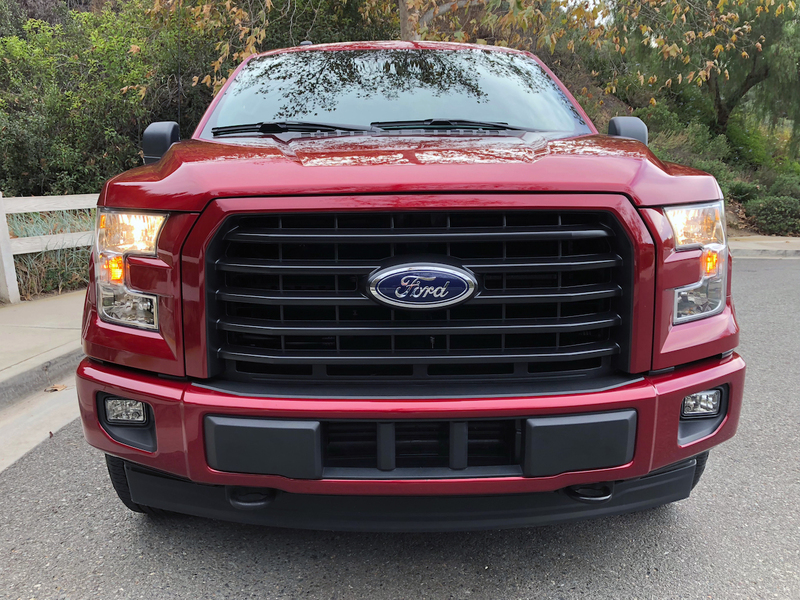 I felt quick acceleration off the line, and had power all the way through passing other vehicles on the freeway. 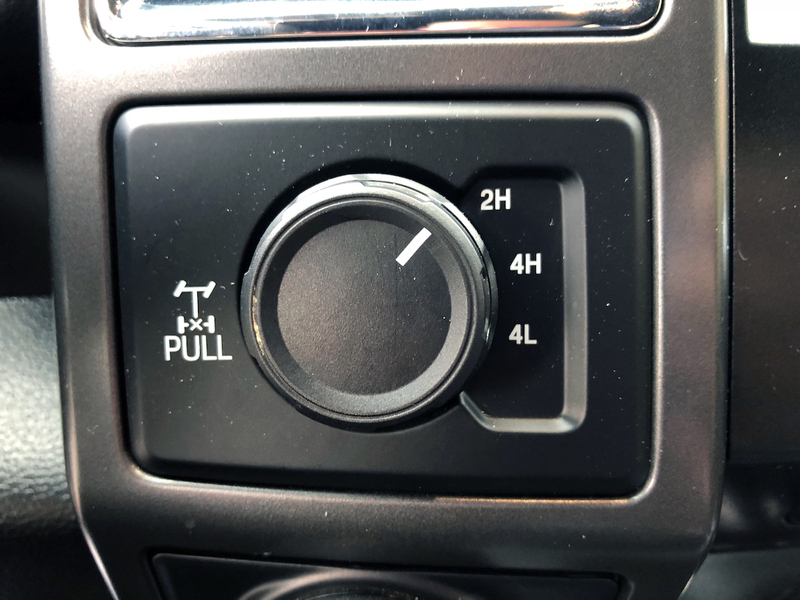 There’s plenty of juice here, folks–and it’s smart enough to skip gears if it needs to, just as you would if you were driving a manual transmission. 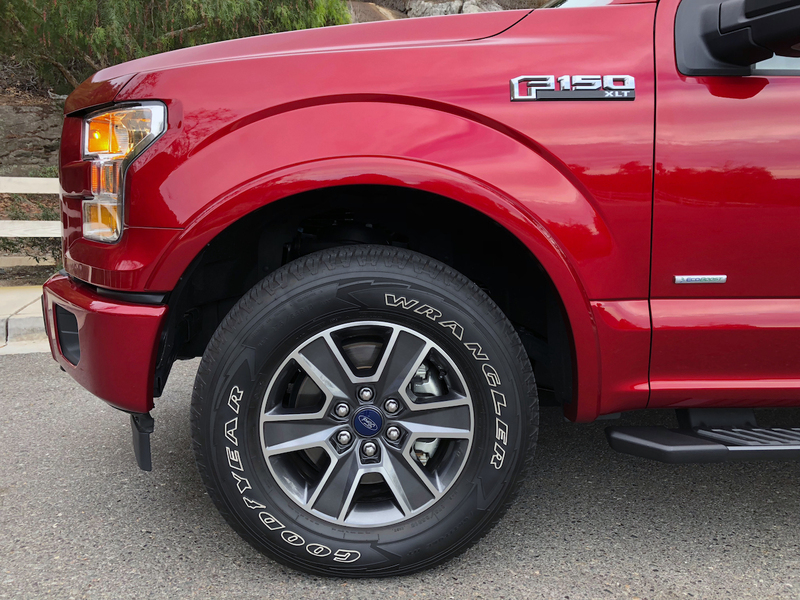 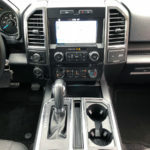 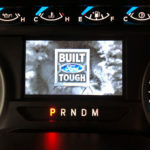 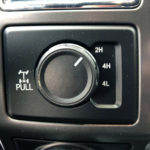 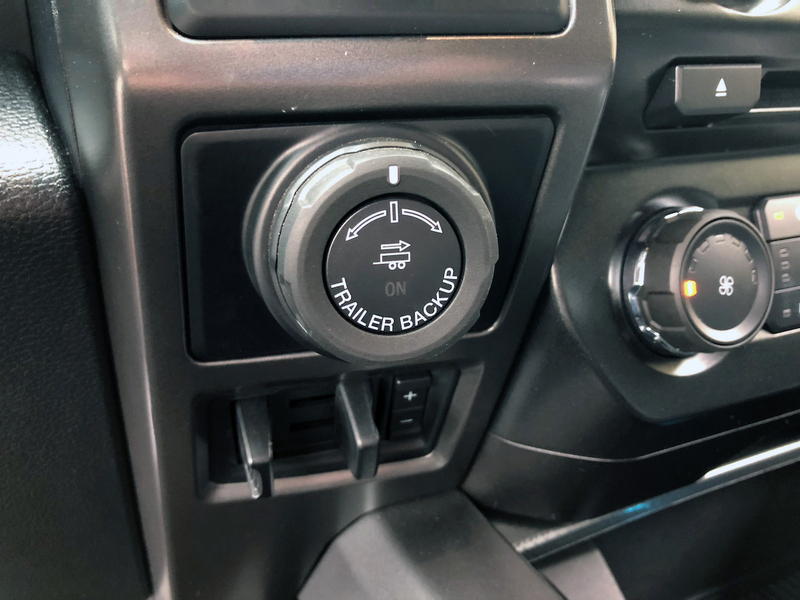 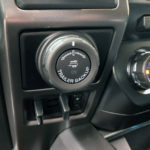 For my tech-savvy friends, you’ll be happy to know that the new F-150 offers Sync Connect, a smartphone app which allows you to remotely start, lock or unlock your truck, via an app anywhere in the world. 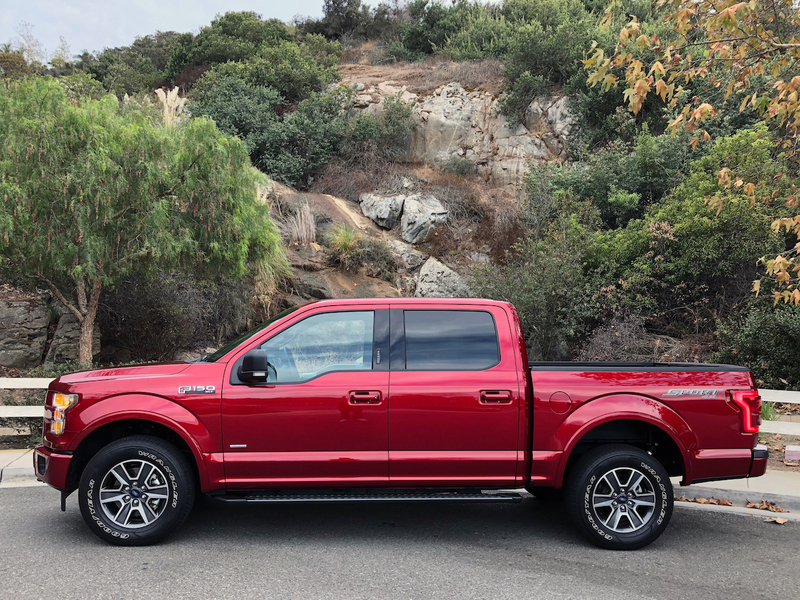 And like I noted in my review of the 2017 Mustang GT, the F-150 also now offers Apple CarPlay and Android Auto. 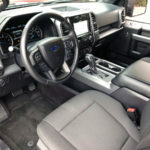 It still surprises me how much interior room this truck has. 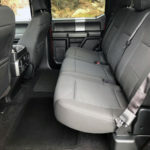 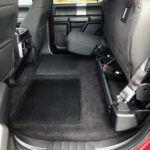 Take a look at the photos of the back seats. 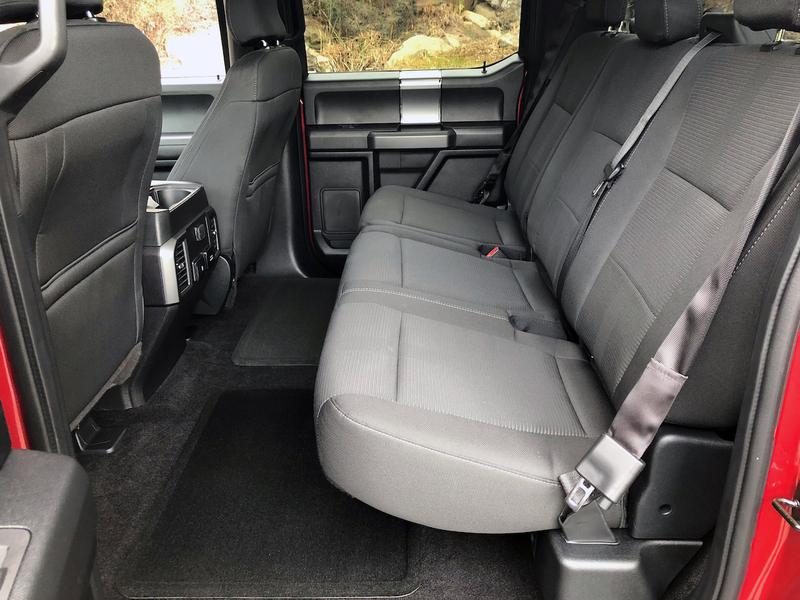 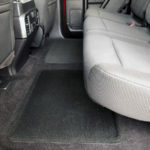 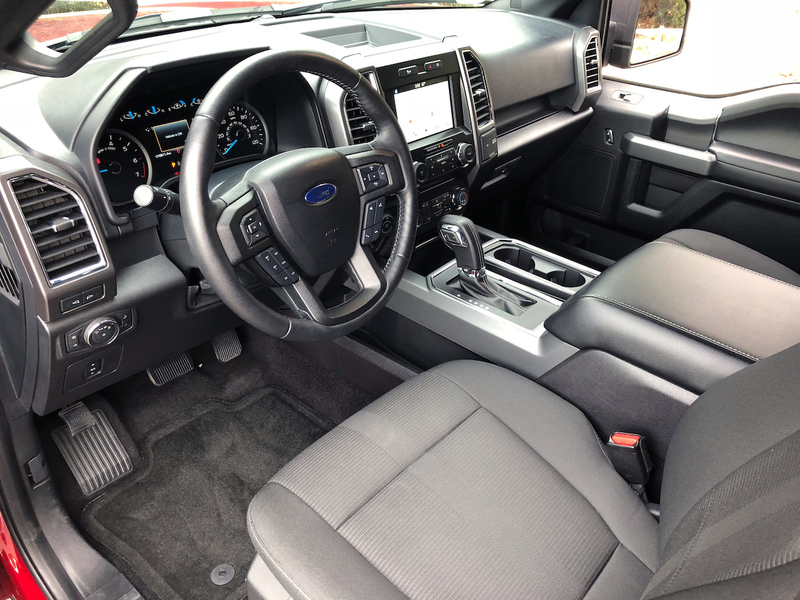 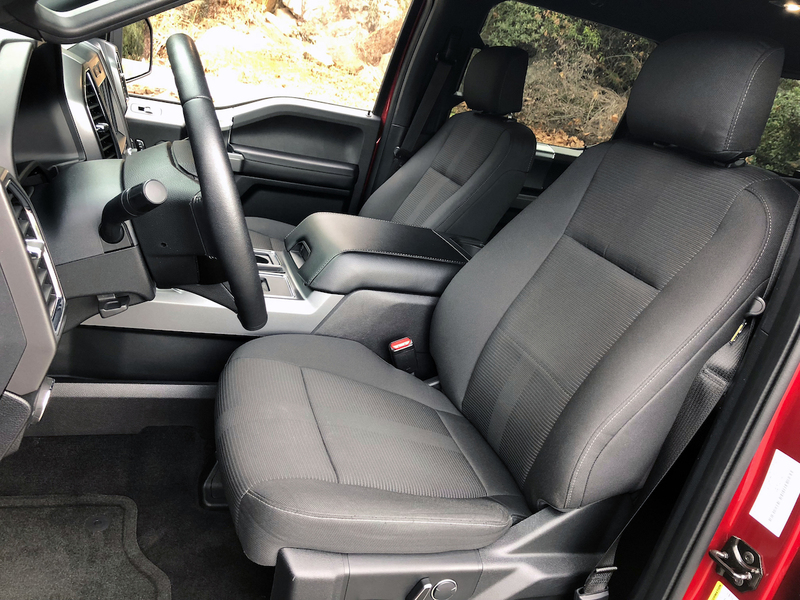 There’s endless leg room, and when you fold up the rear seats you have an incredible amount of cargo area. 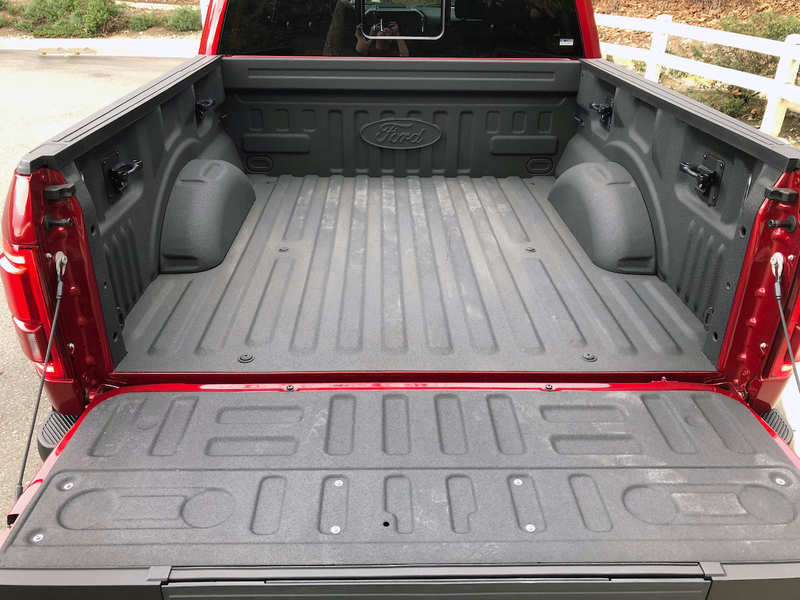 Yes, you have a bed behind it–outside–that is exposed to the elements. 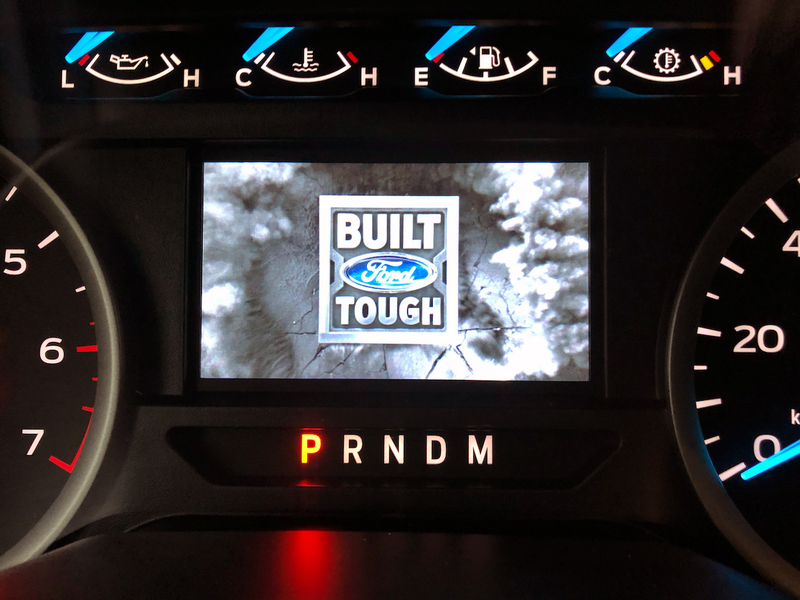 But let’s say you’re heading to CostCo to get that new big screen TV and it is raining. 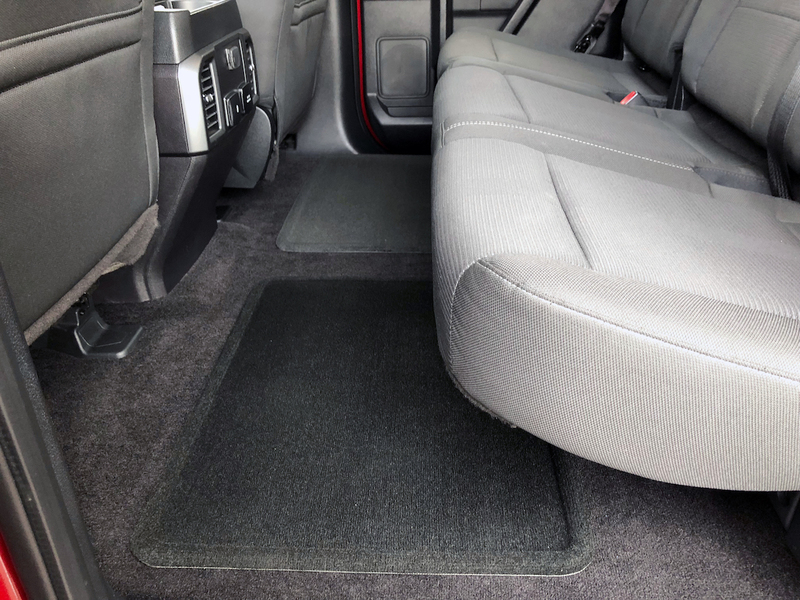 Chances are you can just flip up the back seats and toss it inside, instead. 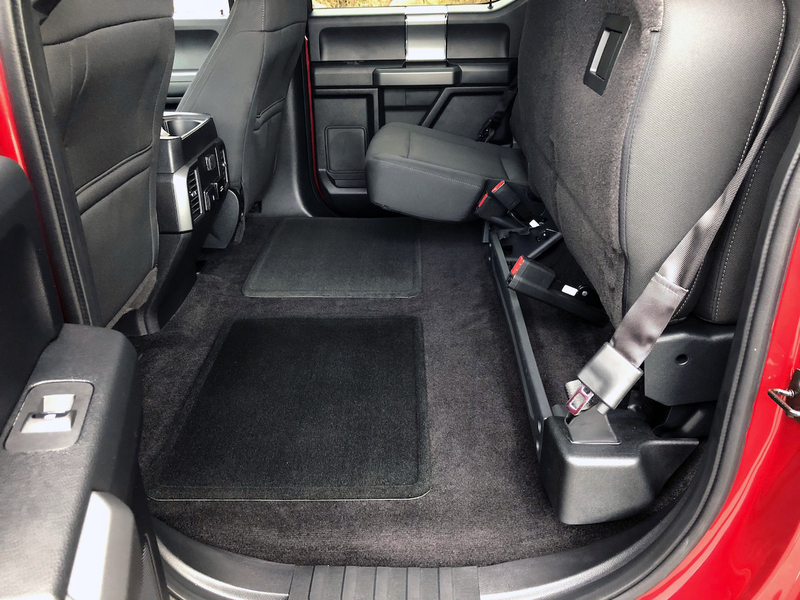 It still blows me away how much cargo space INSIDE there is. 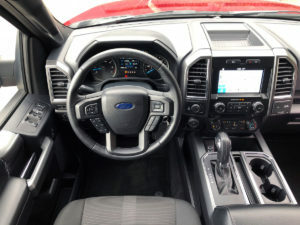 With a base price of just over $40k, you get so much it’s crazy. 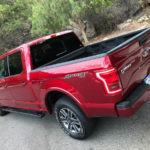 As driven, however, it was $52 largely due to the nearly $13k of options (3.5L EcoBoost being the bulk of that at $2k). 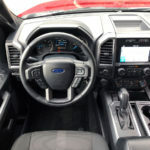 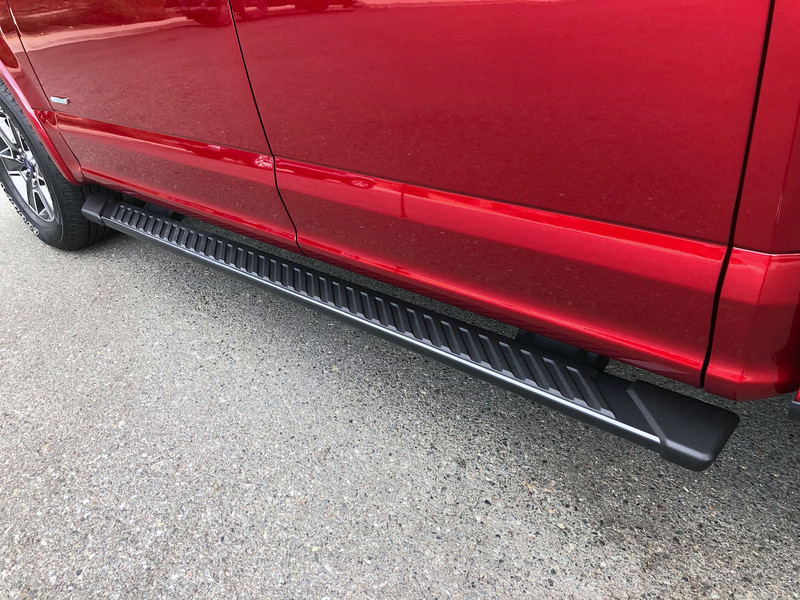 You can take off $500 for the bedliner, $300 for the sport appearance package, $175 for the LED side-mirror spotlights, or nearly $800 for the voice-activated navigation if you use your own smartphone, but this the nature of the industry these days. The aftermarket is OEM now, and it’s a lot easier to get those upgrades from the manufacturer with their warranty baked in. 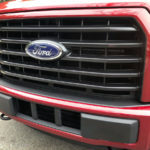 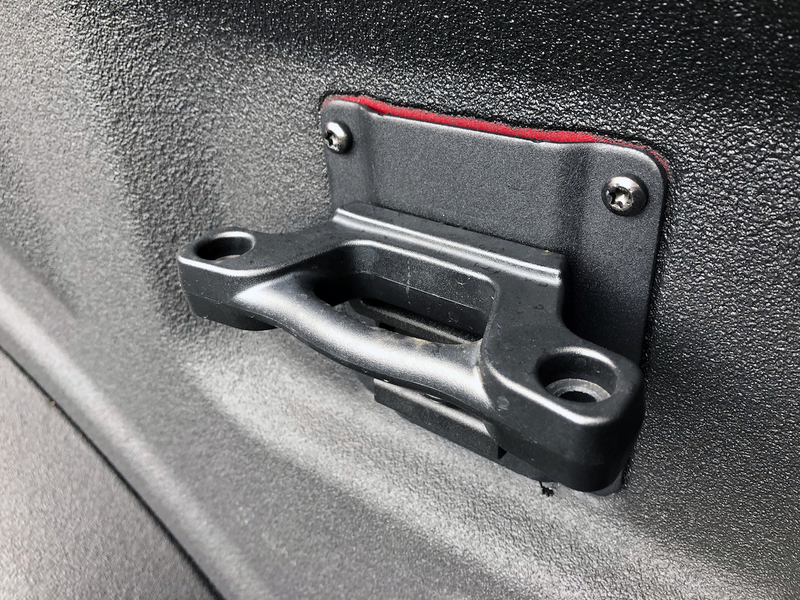 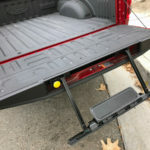 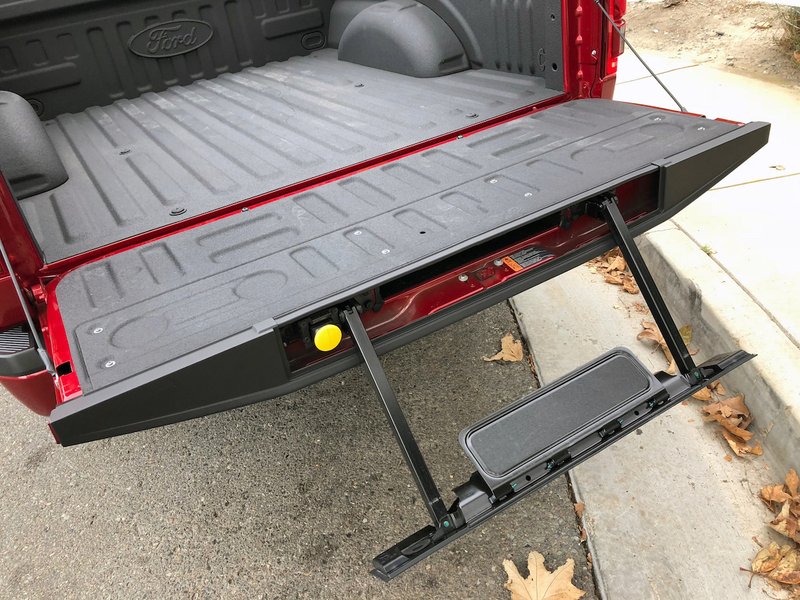 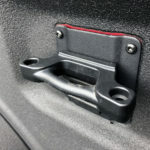 There are some things you can’t get from the aftermarket though, such as the $200 inflatable rear safety belts, Ford’s incredible BLIS (Blind Spot Information System) with trailer tow monitoring for $590, and their $1,200 trailer tow package which is a worthy upgrade if you’re towing. 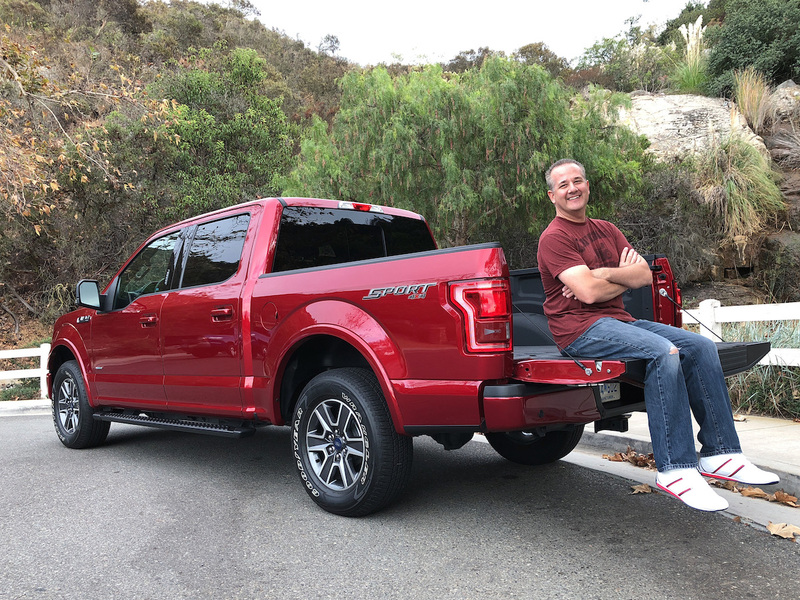 The improvements year-over-year of the F-150 make it worth upgrading no matter what your last F-150 was–including my 2005 of course! 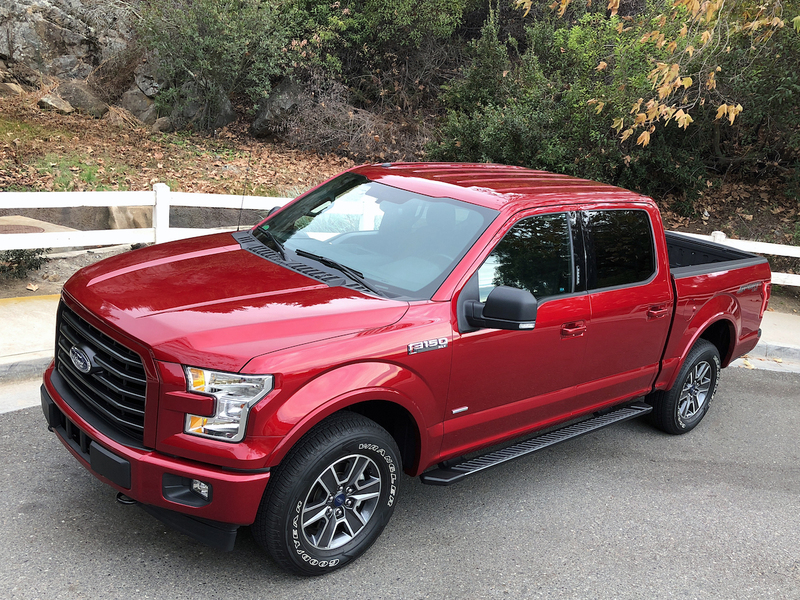 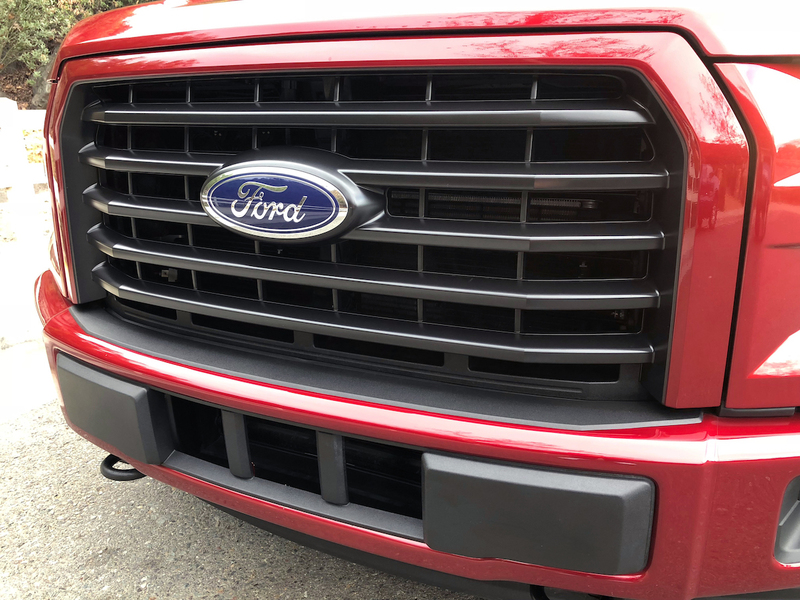 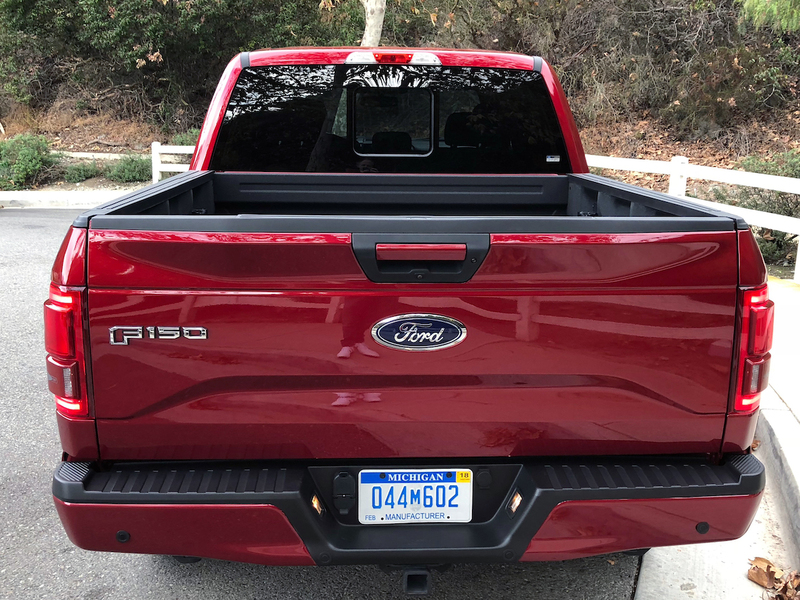 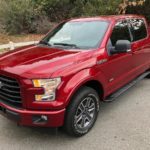 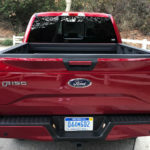 No Replies to "Duke's Drive: 2017 Ford F-150 4x4 SuperCrew (3.5L EcoBoost) Review"